This place was a great restaurant a few years ago but has gone down fast because of all negative reviews and write ups, but managed to rise up again because they have something to be proud of their authentic Dim sum and Asian inspired food. 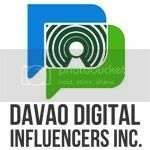 Owned and operated by Uptown Plaza Corporation and it was established in 1996 and have a 13 branches here in Davao City. Good and delicious dim sum is hard to find. 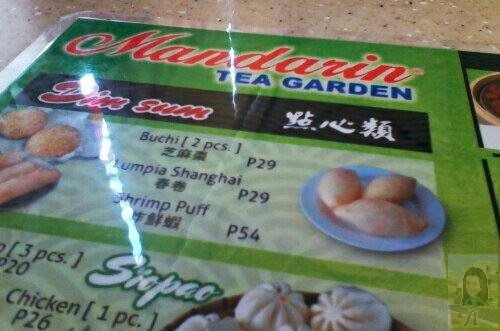 I've been to almost every single dim sum place here in Davao City and honestly, I'd rather be back to this spot, The Mandarin Tea Garden. We arrived just between the big lunch rush and before the dinner rush hour. There were numerous people sitting and waiting for their orders. We were seated right away near the window and I was surprised at how people patronized the restaurant. I was a bit disappointed with their comfort room because it is situated downstairs, not accessible to the elder and people who are in wheelchair or the PWD(People With Disabilities). The CR is not equipped with toiletries, cleaning the grouts is a must! Everyone is so busy, several were pointing at our table, but no one is still available to get our order. A little bit slow in service and a lack of customer service from waiter staff. 15 minutes in waiting is a BIG NO NO to an establishment like a restaurant. Neglecting customers should not be a standard ruling, we all know that consumers want to be valued, and poor customer service can hurt business sales. And finally someone went to our table and give us their menu. The waitress is quite helpful to us, we ask her and she answered us politely. Though a bit of not so sure on her answer she will leave us for a while and ask the cashier assigned if the dish is available. 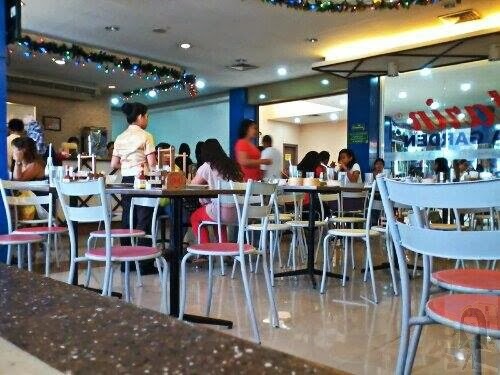 I mostly wanted to try this place because my family used to come at their Bolton, Gaisano Mall and SM Ecoland branches. 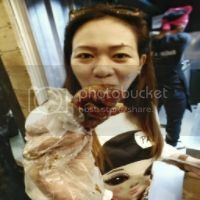 My friend told me that this restaurant, though they bear the same name but they have different taste of each of their dishes. Better have a taste of it and it's for me to judge. There is a fair selection of dumplings, they have the standard dim sum offerings like pork, shrimp, beef, vegetarian options, chicken and Japanese siomai. 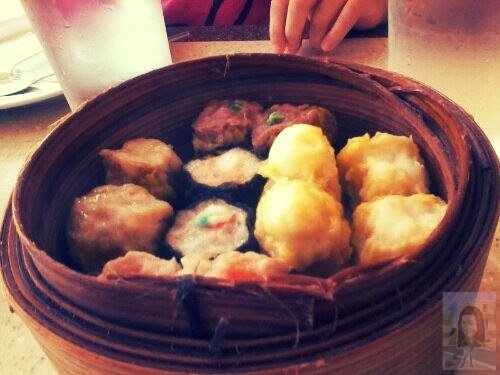 At that point, we'd ordered their Assorted Siomai composed of pork, beef, shrimp and Japanese siomai. A Cantonese style food prepared in a small bite sized served in a small steamer basket. Pretty standard dim sum affair. 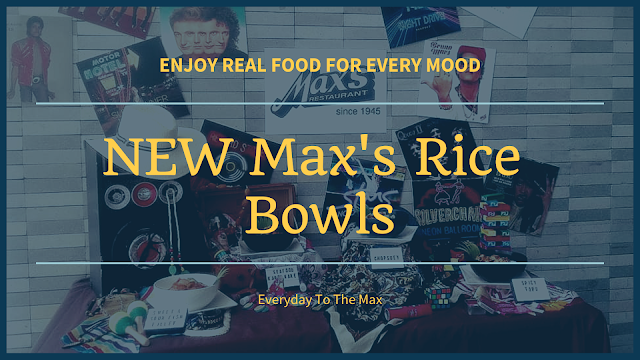 They also expanded to a variety of rice toppings. 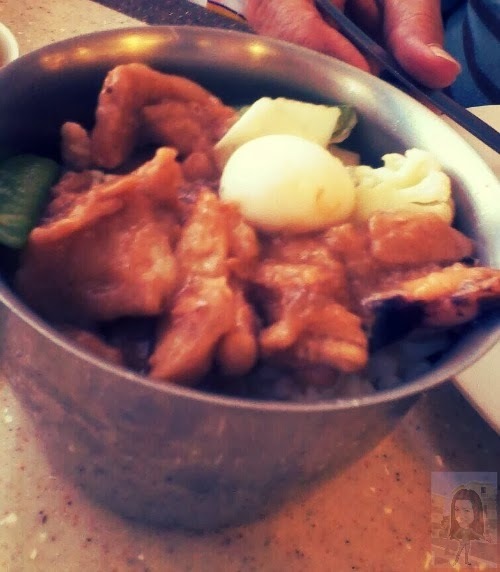 I like their rice toppings it was not noticeably salty. 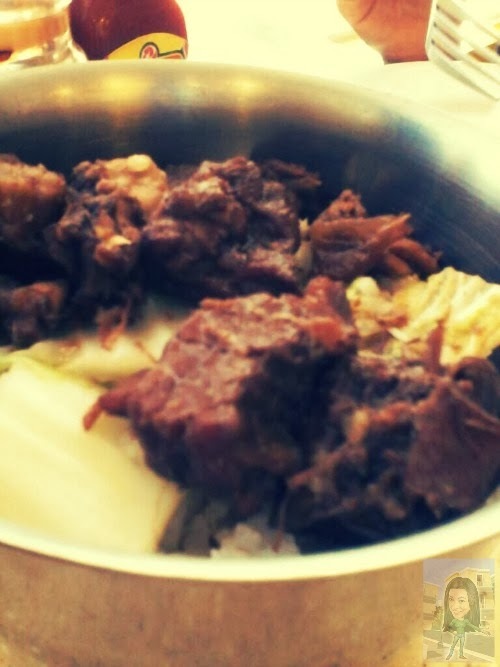 I have to admit that I love Chinese mixed with Filipino cuisine and their food is not questionable to me. 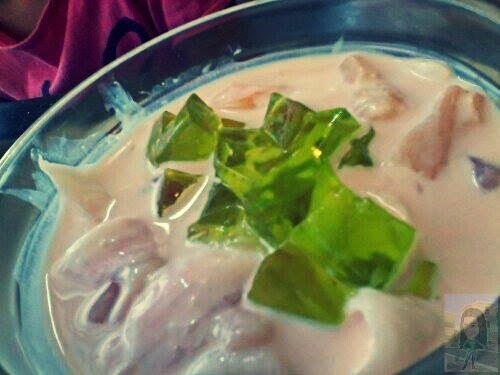 So love their buko pandan salad. 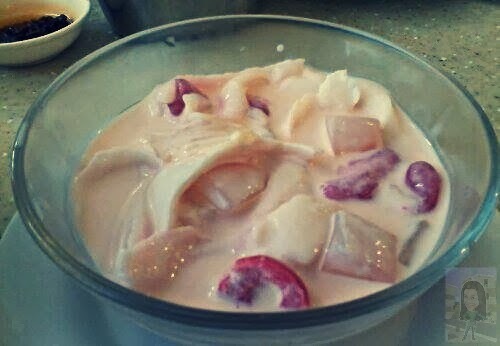 At first glance it looks like buko salad because of the similarity in texture and the ingredients used. The only difference is the green gelatin and green nata de coco which contains the aroma and flavor of pandan gives the distinction. Well, actually I love what we order for our dessert. I would recommend the place based upon price which is inexpensive and the food is palatable. Taste preference, food presentation and sensory evaluation of food still the same with their other branches which I already visited. Nothing new with their cooking and recipes on their menu. Should prioritize customer service and need to make their area big because they are situated in a busiest part of the city. 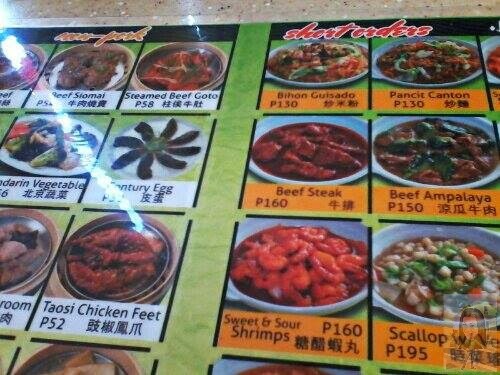 All in all, not bad for a Chinese cuisine in Davao City. 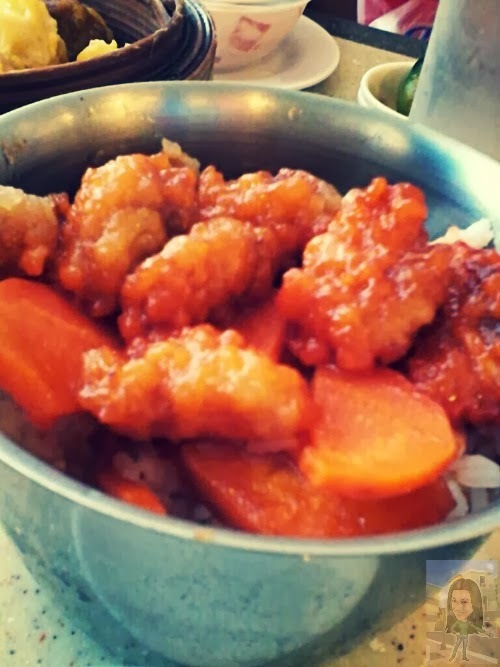 even if they have good food with bad service, I will not comeback to that place.Remember that are other resto with good management waiting for customers. Mouthwatering! 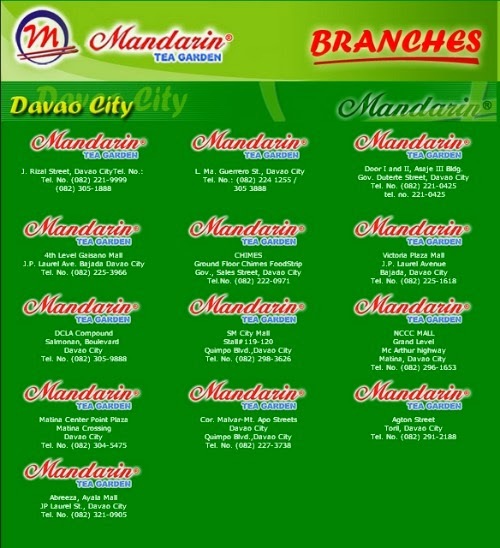 I hope we have Mandarin Tea Garden in Manila too but will definitely check out this resto when I visit Davao. Thanks for sharing!